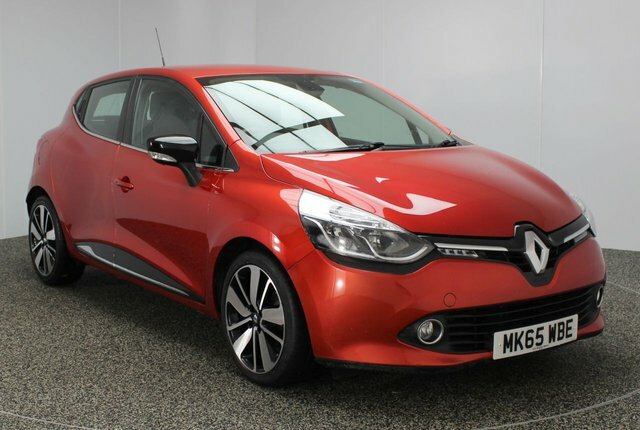 We have one of the largest ranges of used cars in the Wigan region. 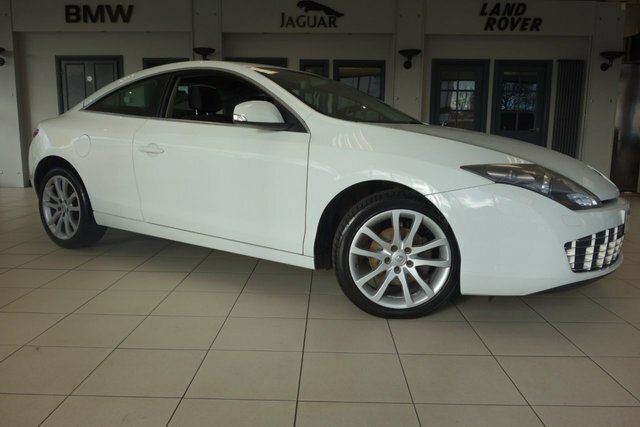 We stock everything from SUVs to prestigious executive cars, so we are sure to sell your perfect vehicle. 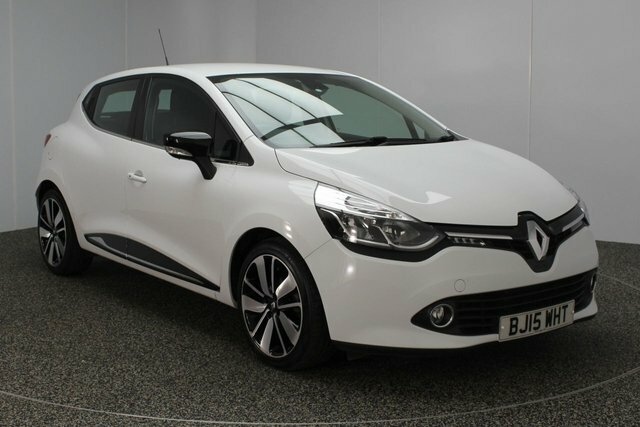 European producer Renault is car-maker not only of automobiles, but also coaches and buses. 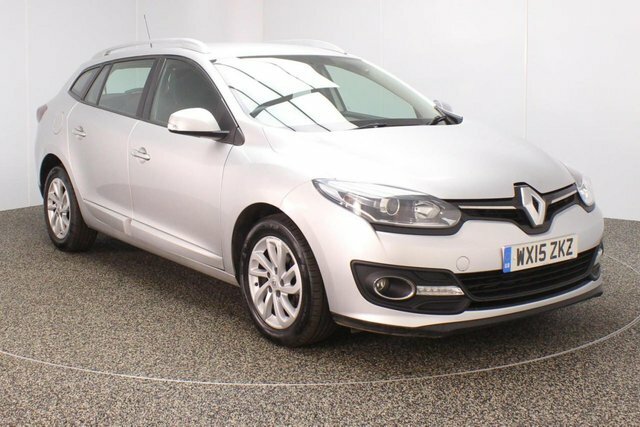 The brand's most most popular cars are the Renault Megane and the Koleos. 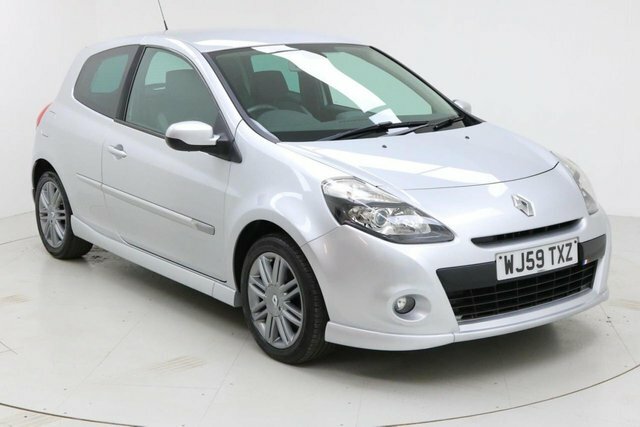 Explore the used Renault cars we have on offer today! To get to Dace Motor Company Ltd from Wigan, you will need to join the M60, via either the M6 or the M61. Take exit 27 to find us and your new motor!